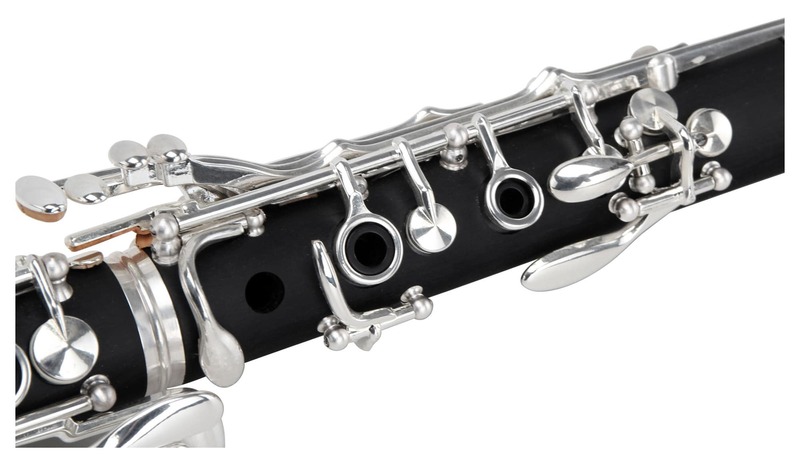 The CLK-10 Bb clarinet offers beautiful appearance and exceptional quality. 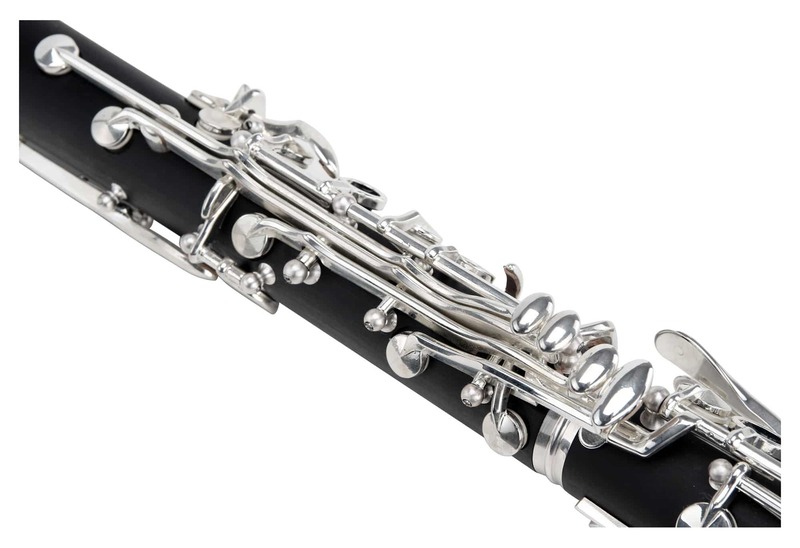 This instrument has the harmonically rich sound characteristic of Boehm clarinets.The keys are plated with nickel silver. 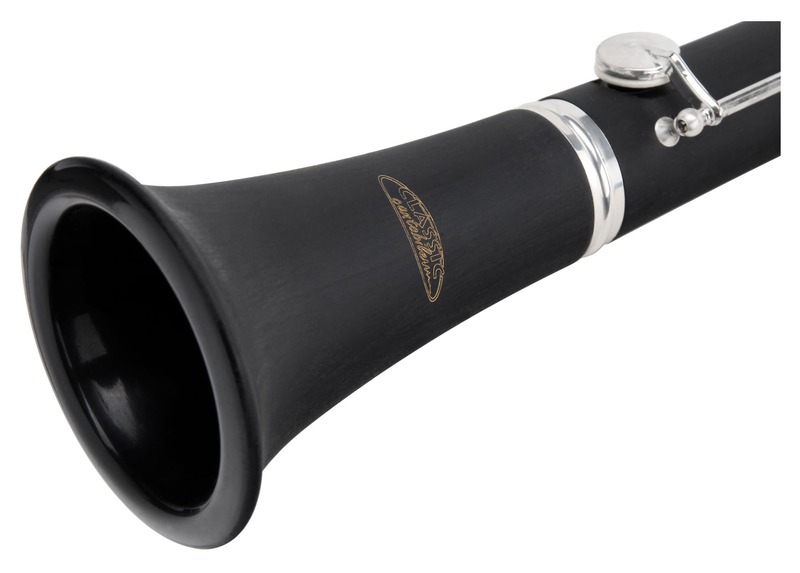 Two barrels make the various tones of this woodwind instrument possible. 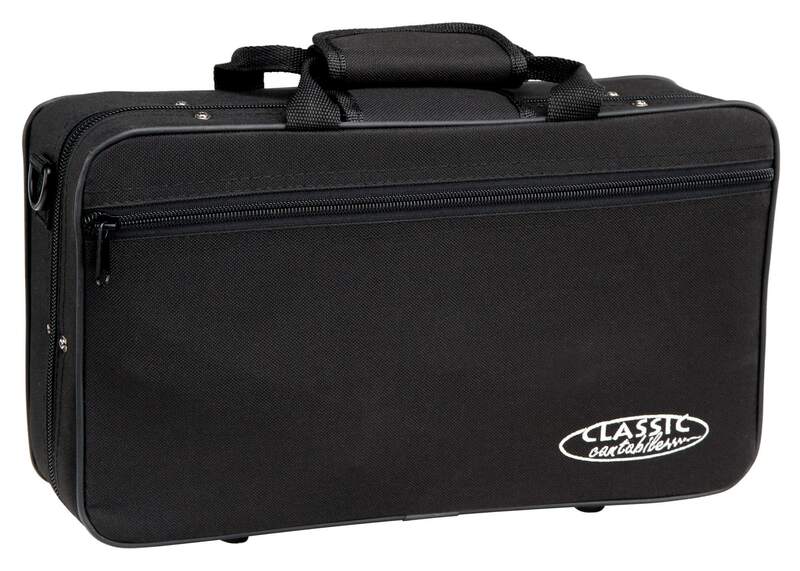 With its exceptional price-to-performance ratio, the Classic Cantabile CLK-10 is a solid and affordable beginner's instrument. 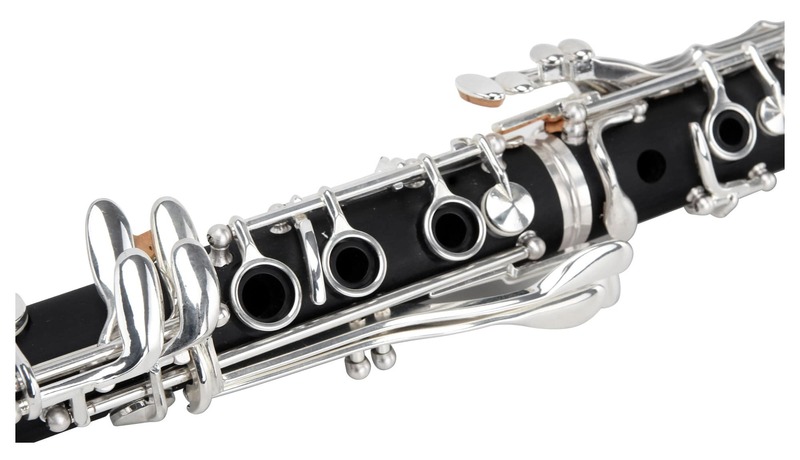 The body of this beautiful clarinet is made of ABS plastic. 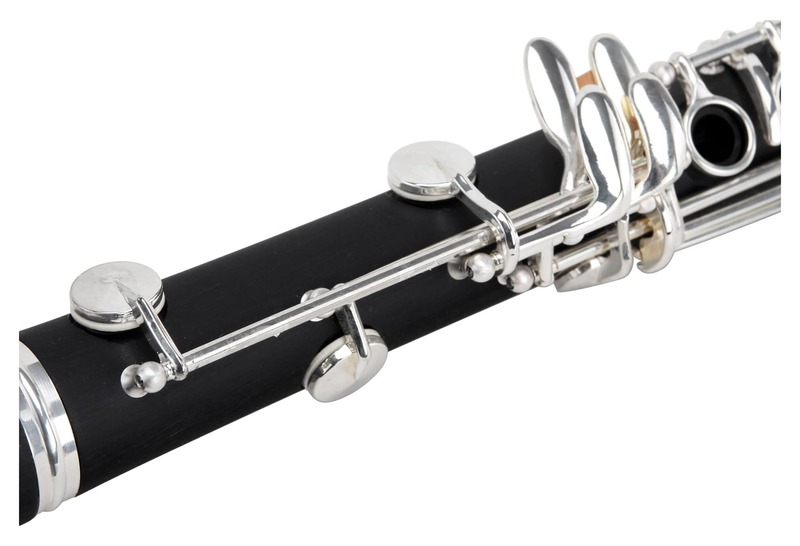 This offers a clear advantage over wooden instruments, as it is not sensitive to temperature changes. Even in freezing outdoor temperatures, the CLK-10 is never too cold. 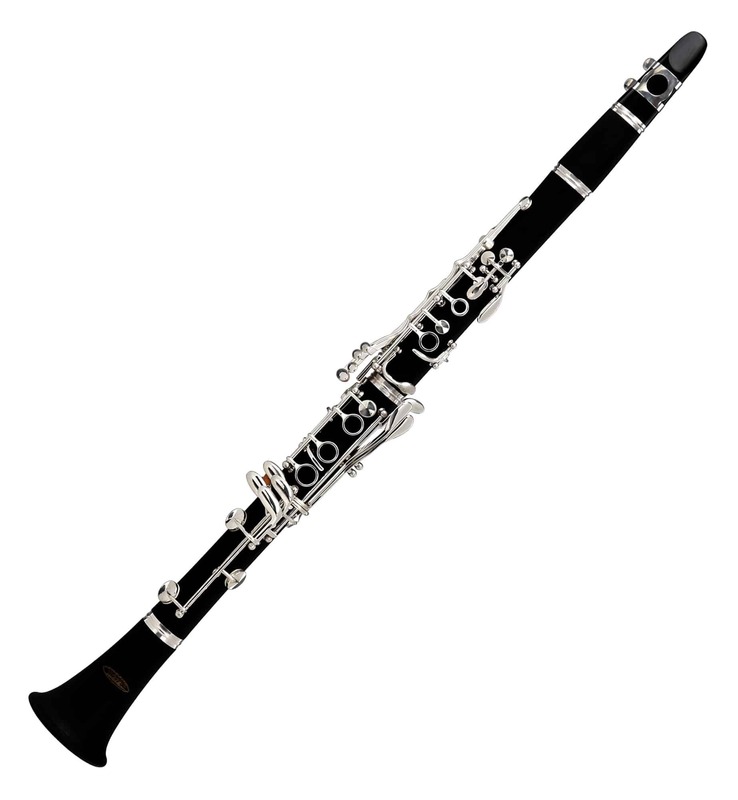 The clarinet is also much easier to clean than its wooden counterparts. 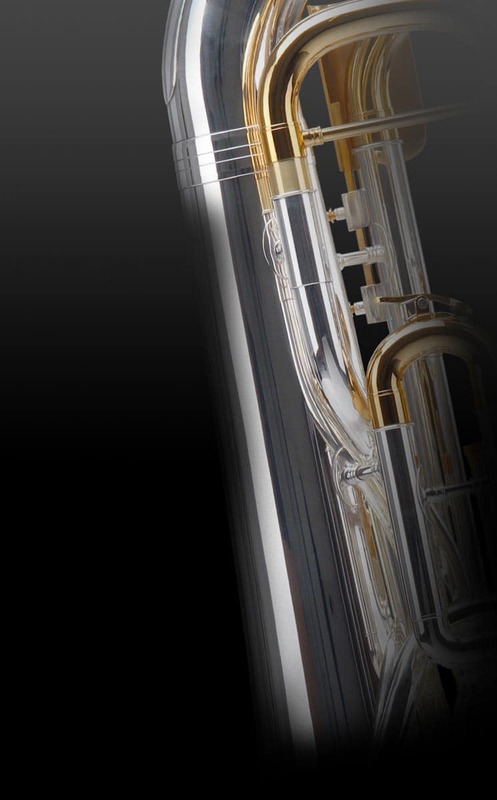 Nevertheless, the CLK-10 has a wood grain finish that gives the instrument a visual charm. 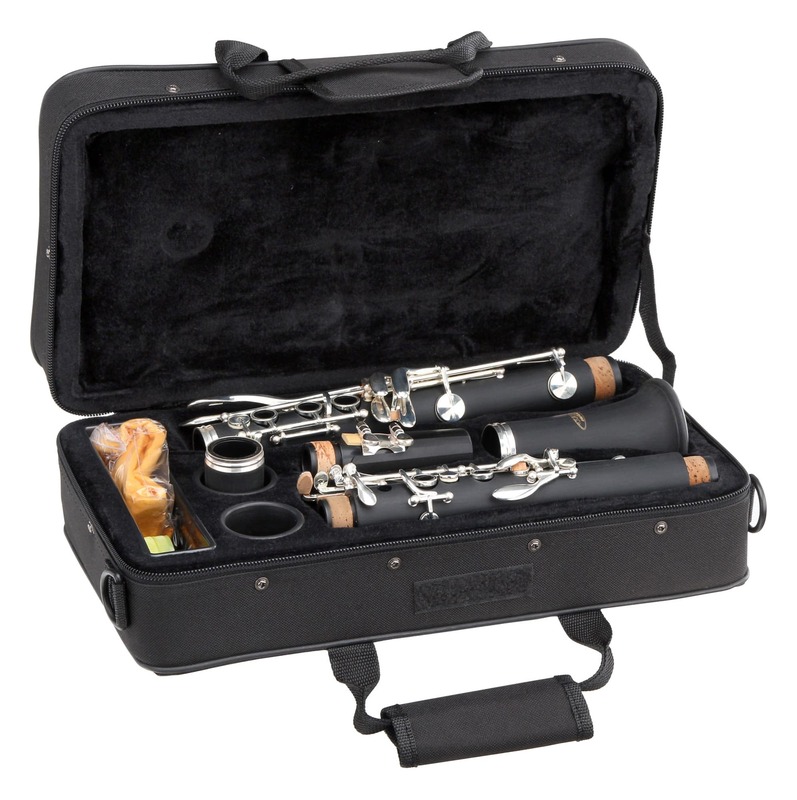 The clarinet comes with mouthpiece, two barrels and soft case.